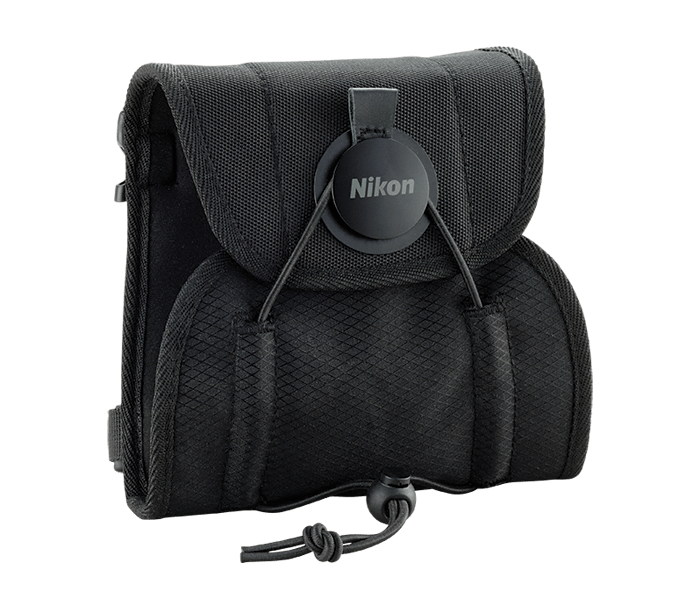 The Nikon EXO Binocular Shield can be purchased separately, or it converts to the Nikon Exo Binocualr Shield System when combined with the FreeStyle Harness. Lightweight exoskeleton shell provides incredibly fast access. EXO offers protection of the eyepiece lenses even when the over-flap is not secured. Rear cellphone pocket has built-in microfiber cleaning cloth.